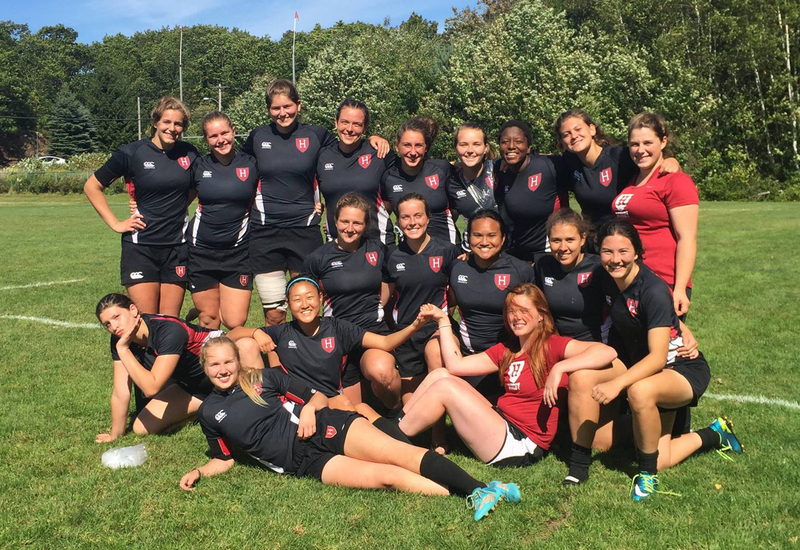 Women's rugby is the 21st varsity sport for women and 42nd varsity sport overall at Harvard making Harvard the nation's leader in both areas. 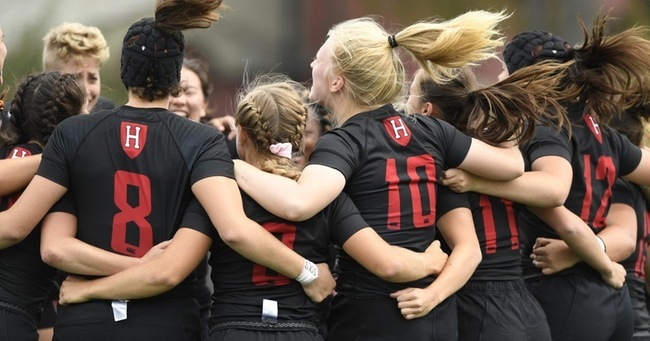 Harvard is the first Ivy League institution to sponsor a varsity rugby program and continues to lead the field with its long tradition of supporting athletics for women. 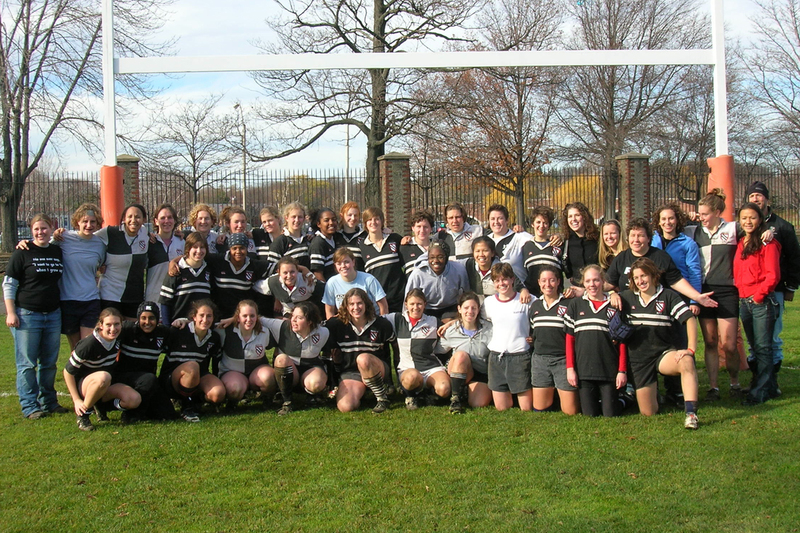 This tradition began in the 19th century when Radcliffe College, its sister school, offered tennis and basketball teams. In 1923, Radcliffe competed in the country's first intercollegiate swimming meet. 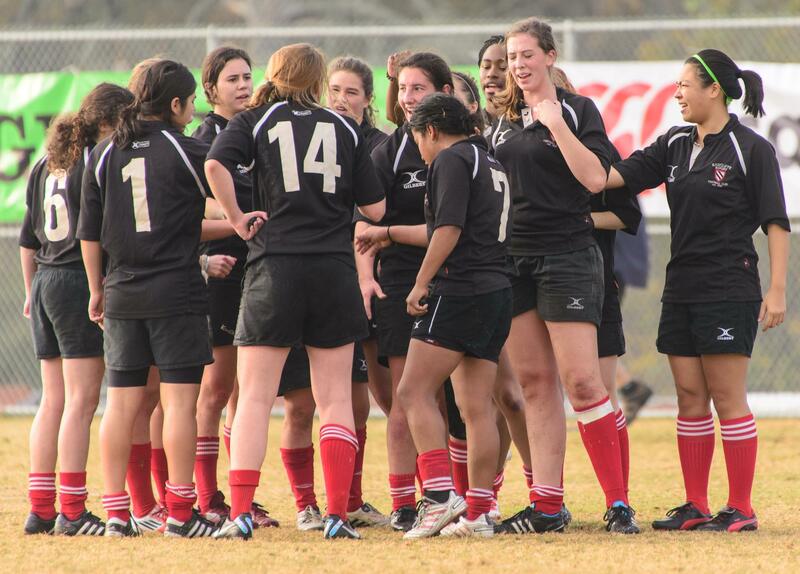 Harvard is one of just seven schools in the nation to have a varsity rugby team. 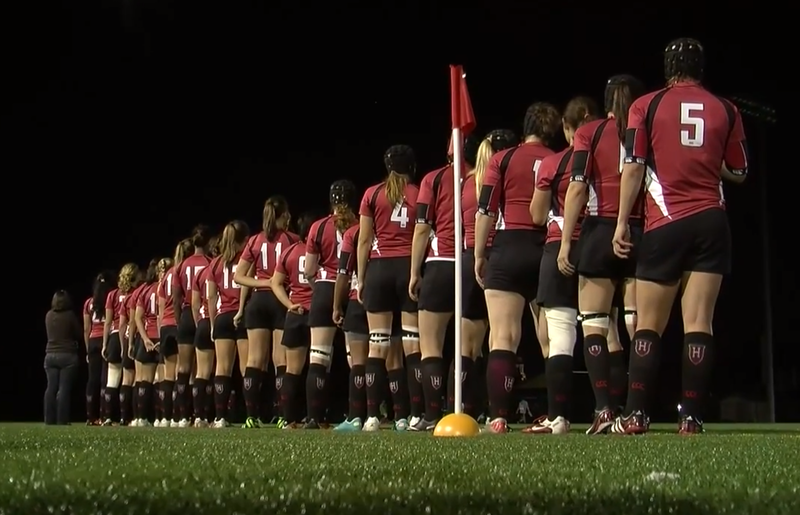 Division I women's rugby is currently classified as a National Collegiate Athletic Association (NCAA) emerging sport. This designation is used to encourage growth of opportunity at the intercollegiate level in these sports. 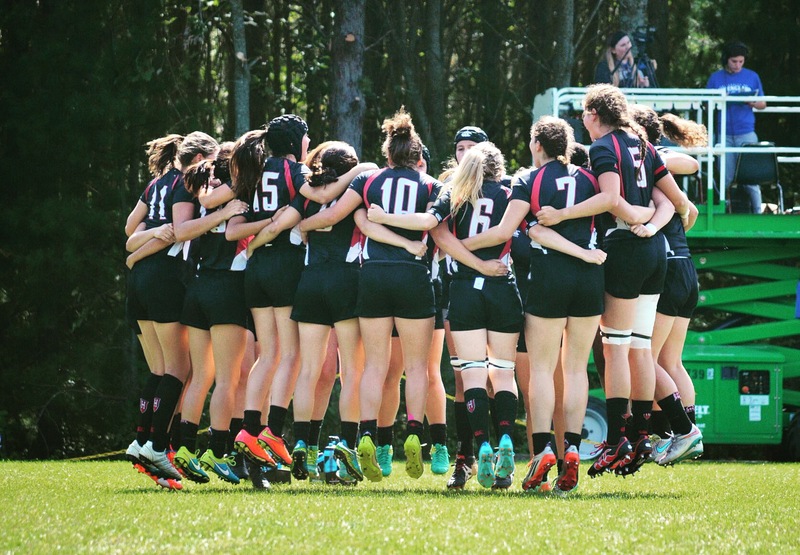 According to USA Rugby, growth of the sport has increased exponentially at the high school and intercollegiate level and currently there are over 300 collegiate women's rugby clubs. The sport of rugby also returns to the Olympics in 2016 after being recognized in four previous Games. 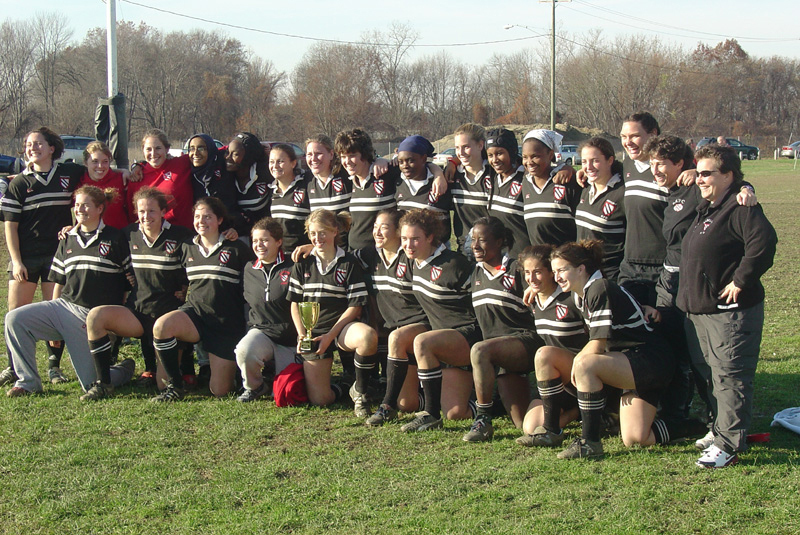 The women's rugby club, which began in 1982, has won two national championships (1998, 2011) in the club ranks. The move to varsity status is the results of "demonstrated commitment and sustainability of interest that is consistent with a varsity level program," according to The Nichols Family Director of Athletics Bob Scalise. 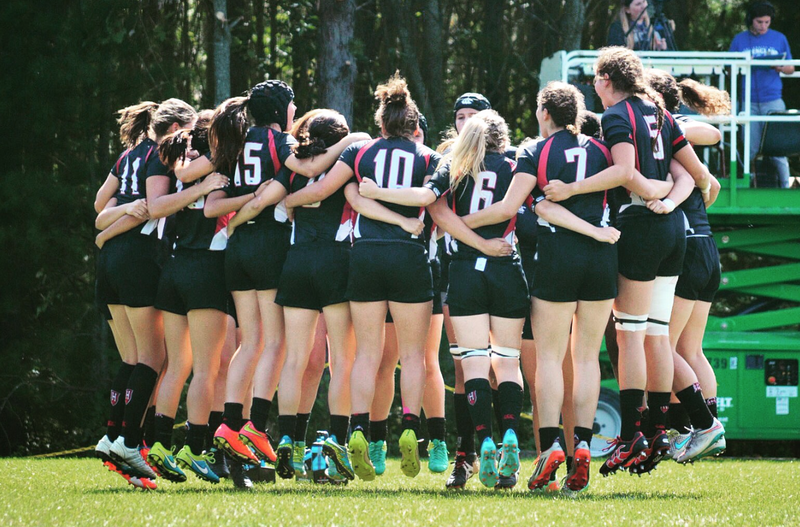 Harvard Women's Rugby was born of humble beginnings in 1982, but scrappy determination, dedicated coaches, and an indomitable spirit have transformed the club into a team to be reckoned with in the Northeast. In 1998, Radcliffe captured its first-ever Collegiate National Championship, becoming the first championship team to be led by an all-female coaching staff. In 2005, the team went to Florida for the national playoffs and finished ranked fifteenth nationally. In 2006, Radcliffe again qualified for nationals and competed at Penn State. 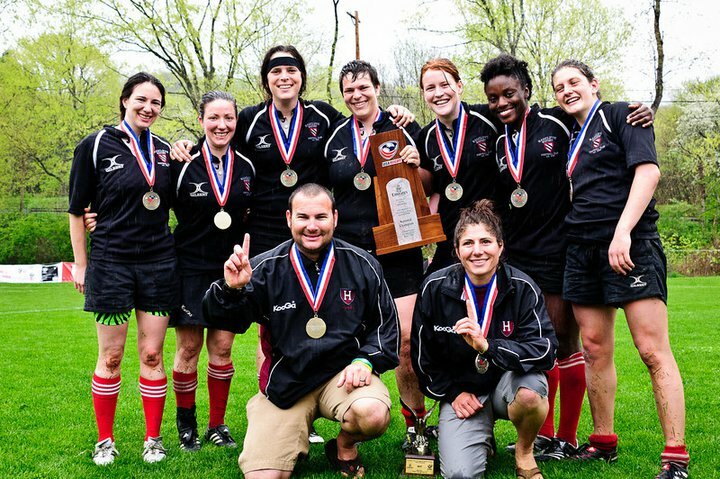 In spring 2011, Radcliffe traveled to Florida and Pennsylvania, beating UW-LaCrosse, Norwich, Western Washington, and Notre Dame to capture the USARugby Collegiate Division II National Championship . 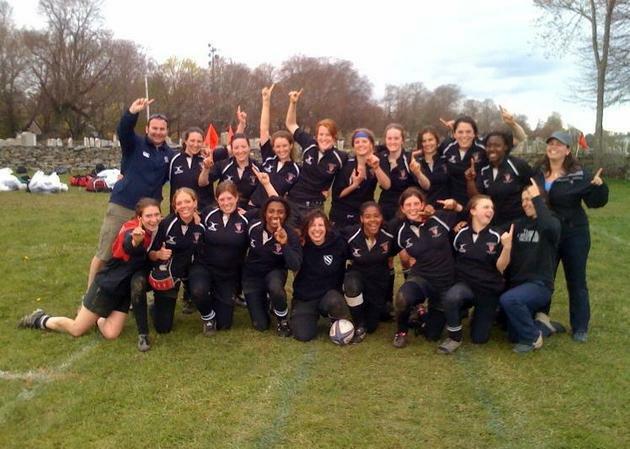 On the heels of this success, Radcliffe moved up to Division I in fall 2011, joining the newly formed Ivy Rugby Conference. 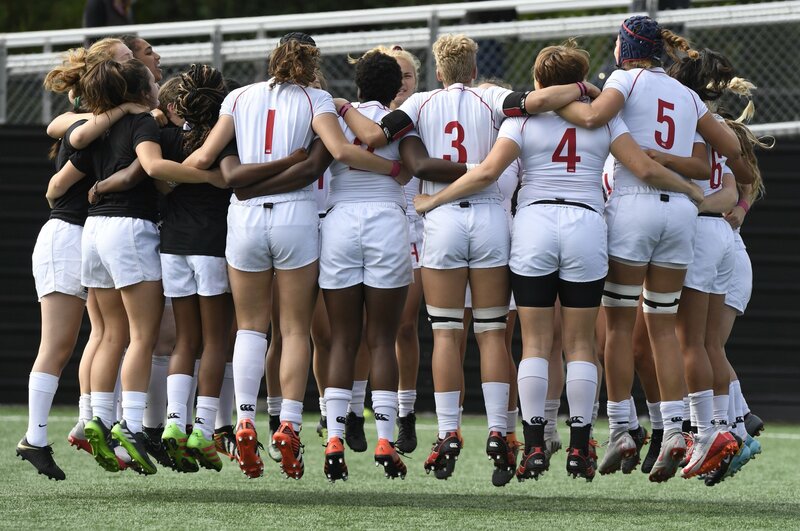 The team’s first season in Division I brought new challenges but a successful finish of third in the Ivy Conference (3-2 league record) and an appearance in the DI NRU Final Four. The team finished the fall 2011 season ranked 23rd nationally in Division I. 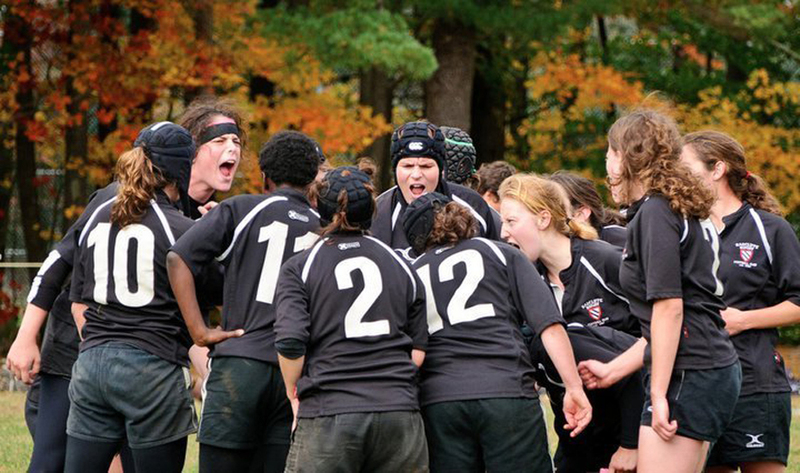 Motivated by the ideals of athletic competitiveness, inclusion, and the development of women’s leadership, Radcliffe provides the undergraduate women of Harvard with a unique opportunity to develop both as athletes and as individuals.